This is a Studio Foundations course, open to both majors and non-majors. Foundations of 3D introduces students to traditional methods of sculptural practice while considering contemporary studio practices that are not easily categorized and embodied in artists such as Ai Weiwei, Anish Kapoor, Louise Bourgeois, Antony Gormley, Sara Sze, Richard Deacon, Jimmy Durham, Danh Vo, Rachel Harrison, Mona Hatoum, and Kiki Smith. 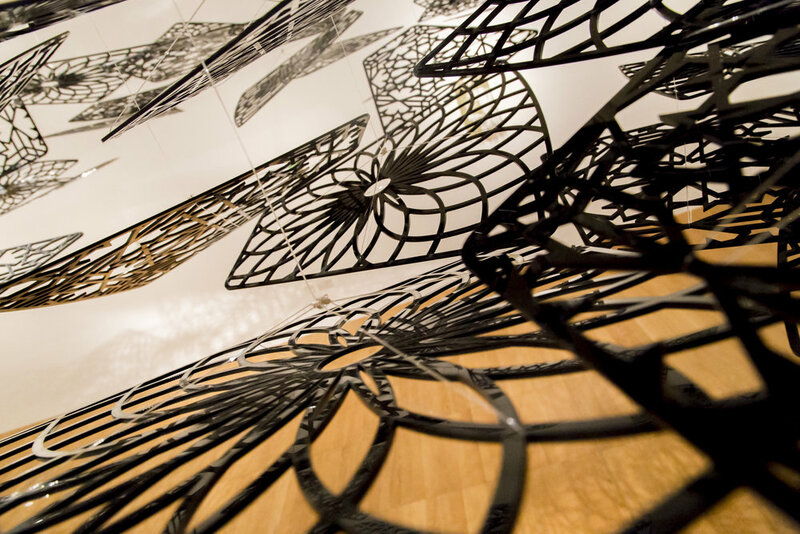 These artists work across many disciplines, materials, and conceptual concerns, and therefore provide a blueprint for how expansive sculpture can be. Primarily a hands­ on studio class, students will be encouraged to experiment with many different mediums while learning to work with the most basic materials of sculpture such as wood, clay, plaster, cardboard, fabrics, metal, and found objects. Additionally, students will learn to articulate their concepts and develop supportive yet rigorous practices of critique by reading critical texts from scholars and artists, through drawing and writing practices, and by participating in group and individual critique sessions.